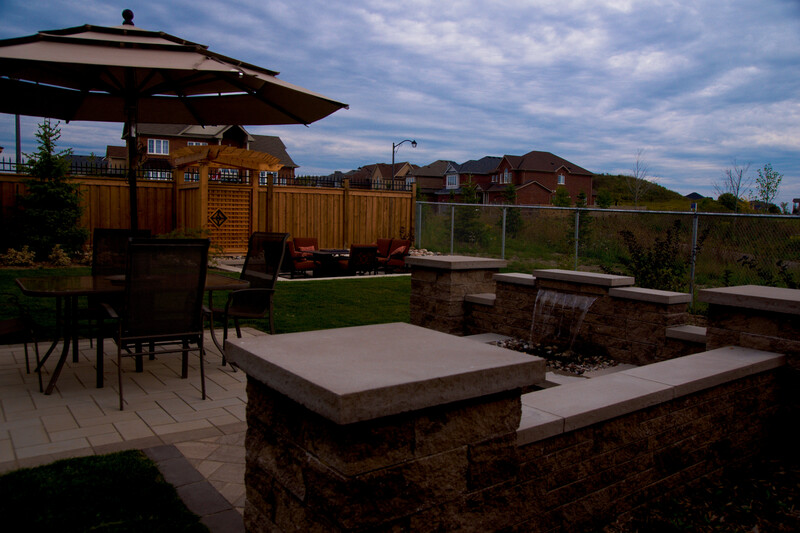 When our client asked us to deliver a space where their family family and friends could find refuge from the hustle and bustle of the city. 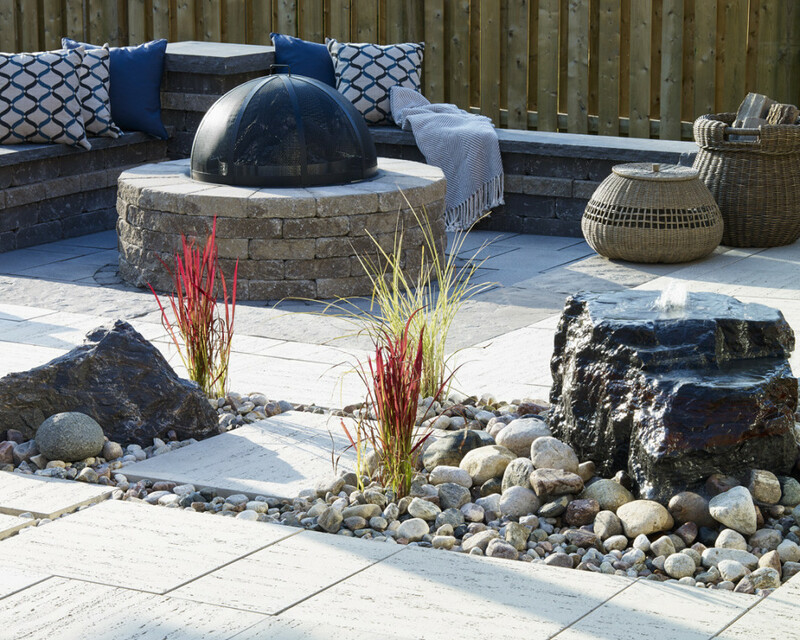 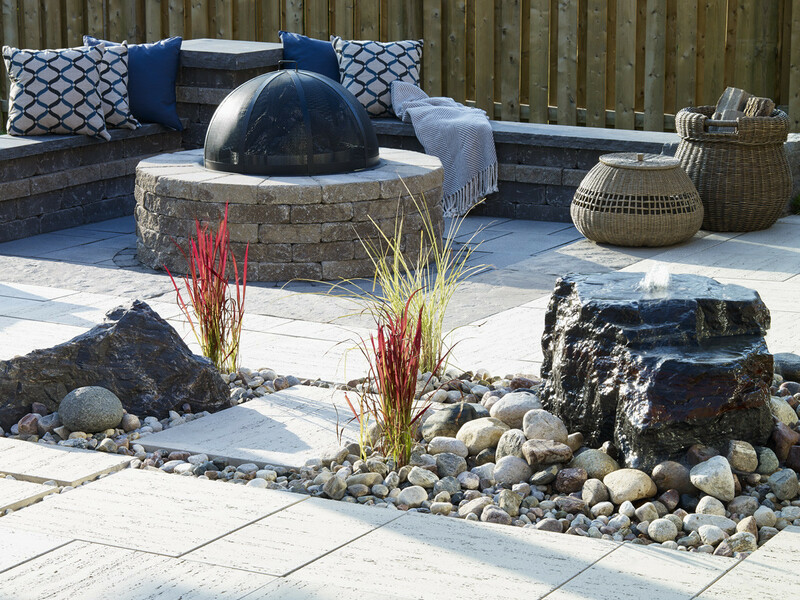 A water feature and fire area were just the right fit. 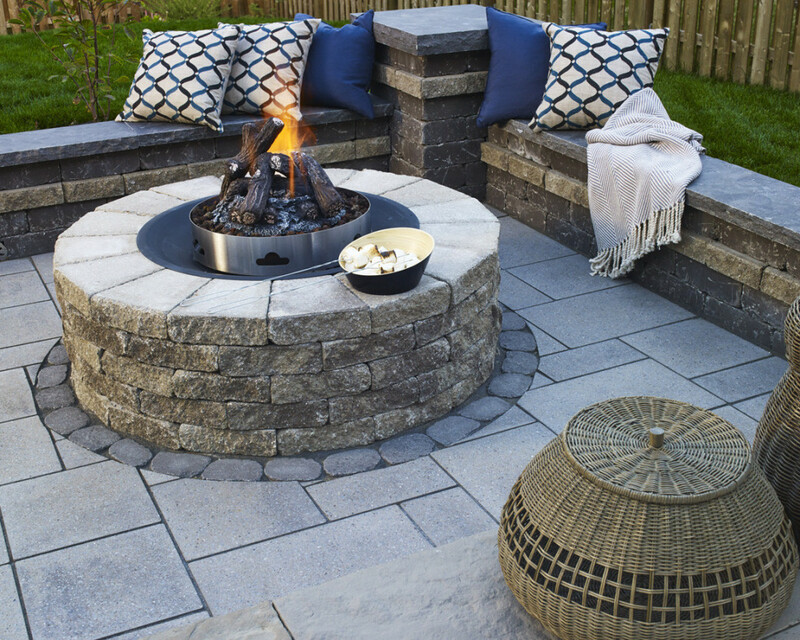 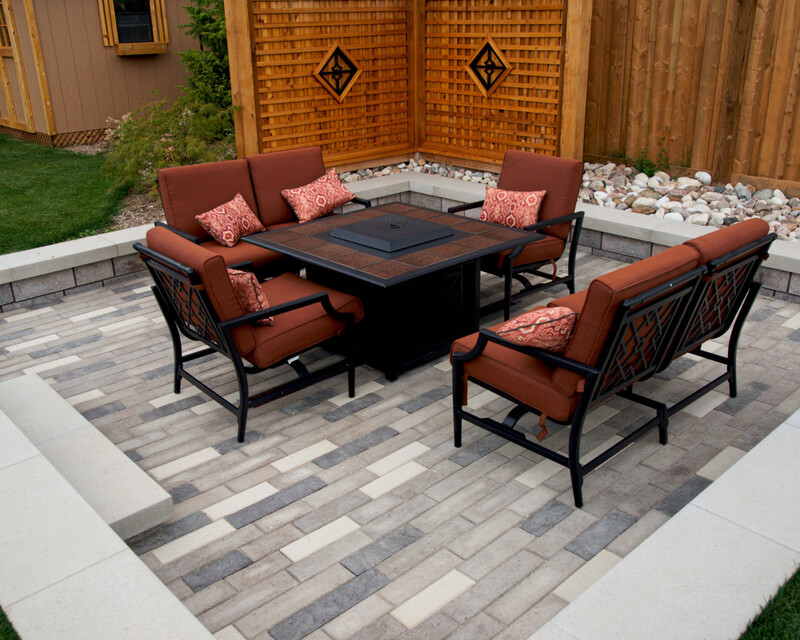 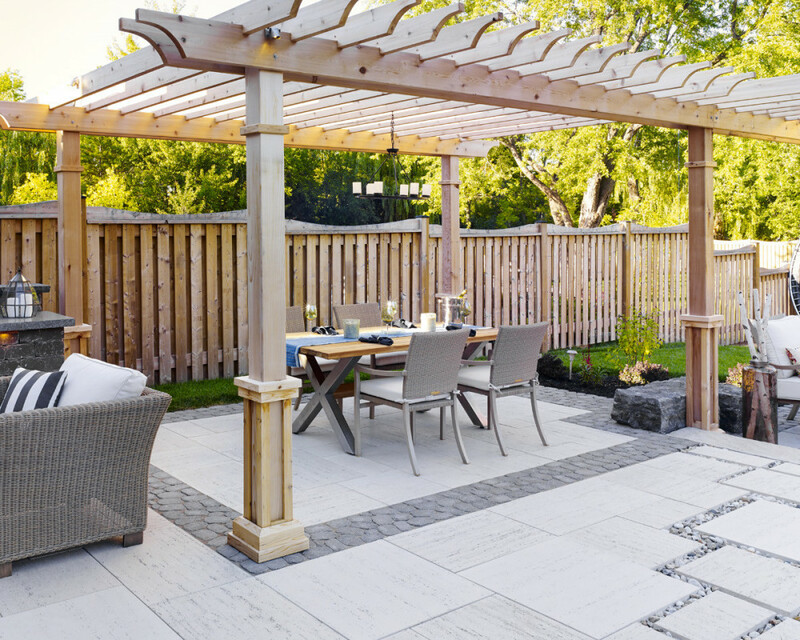 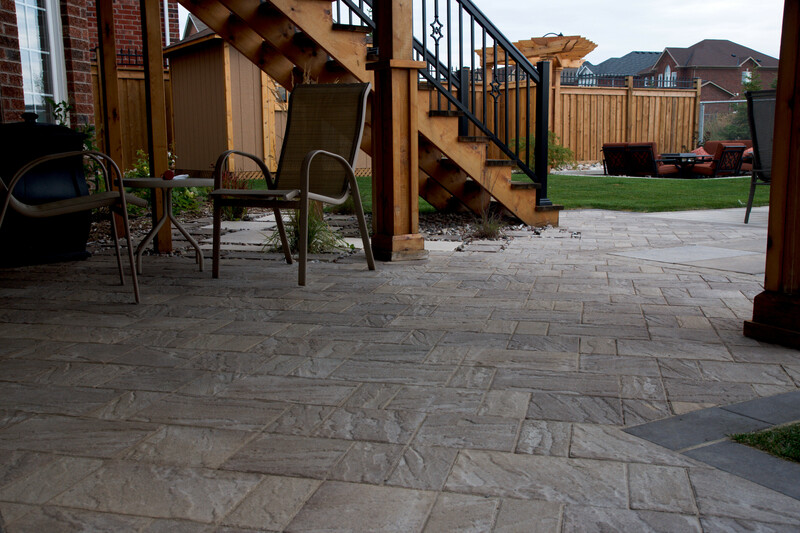 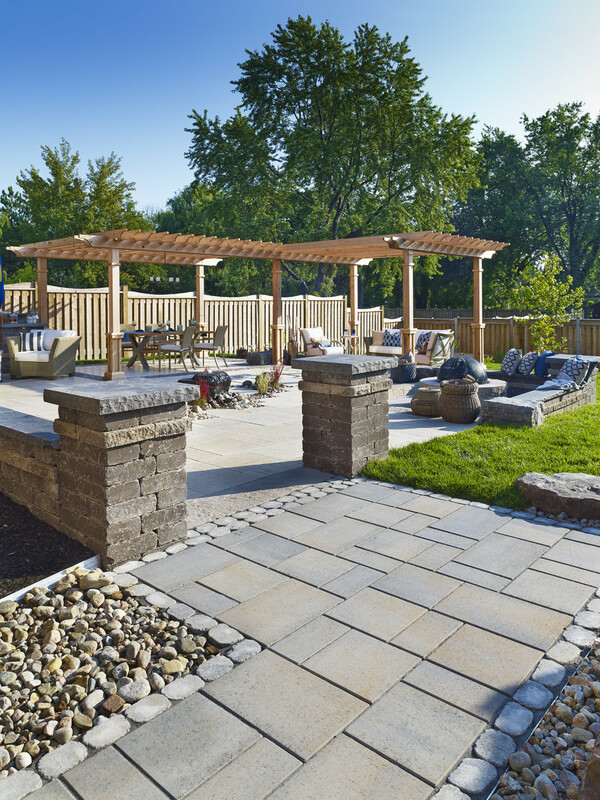 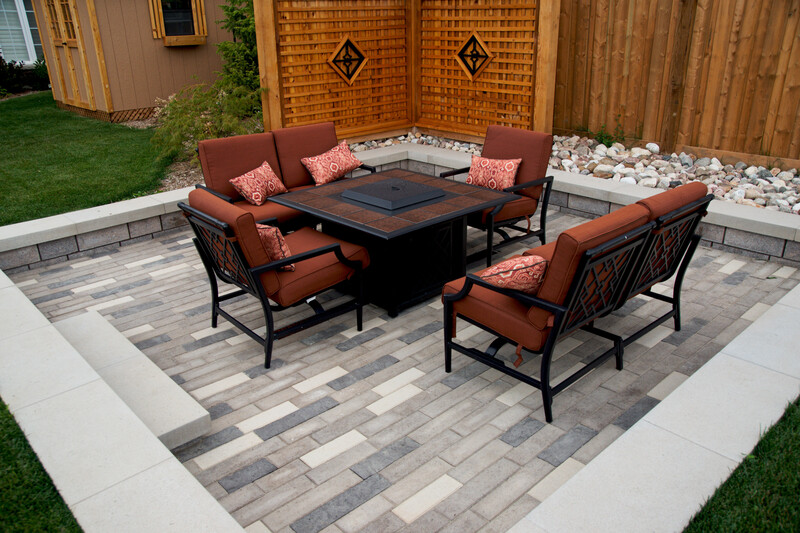 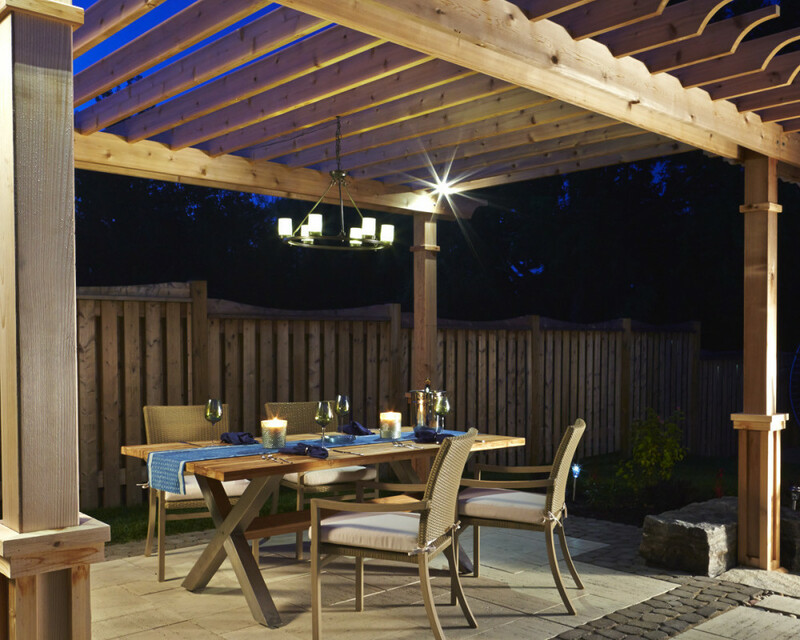 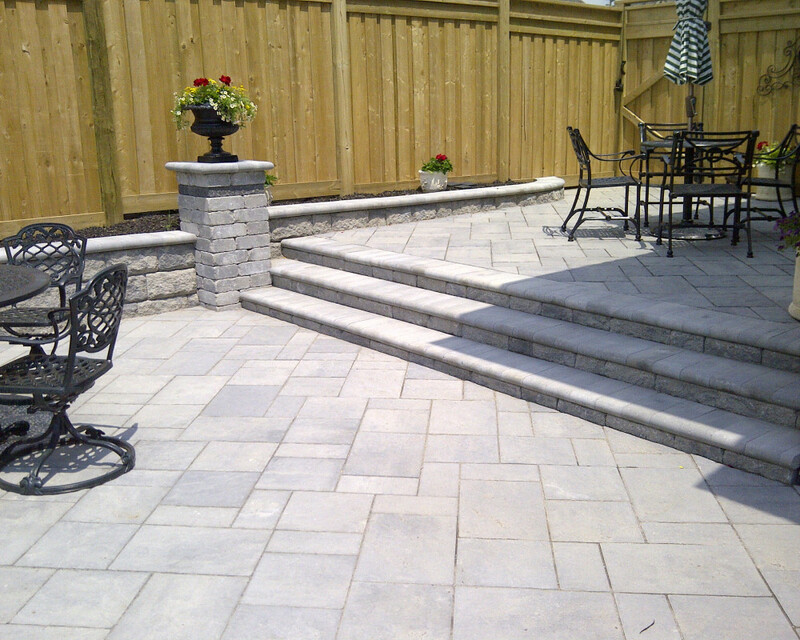 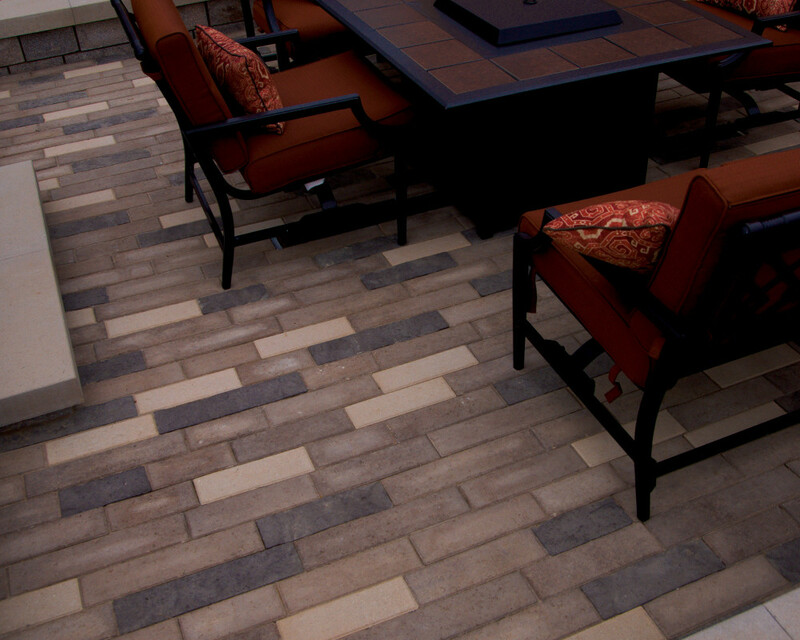 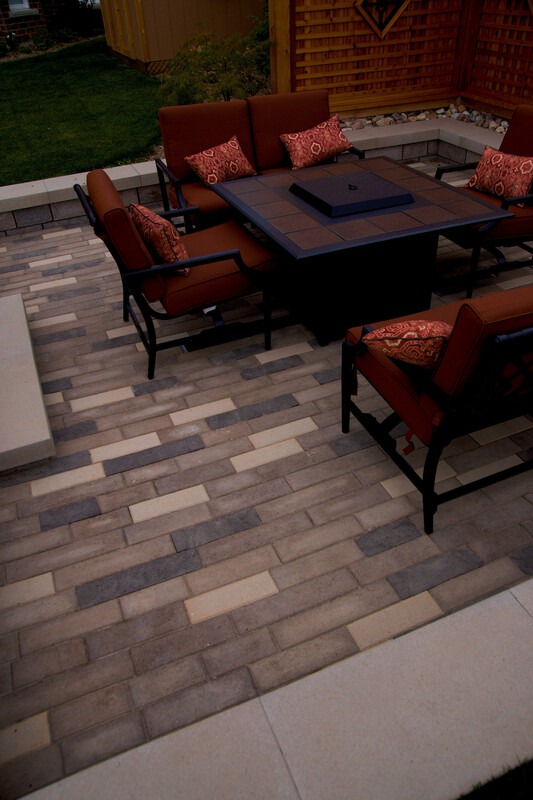 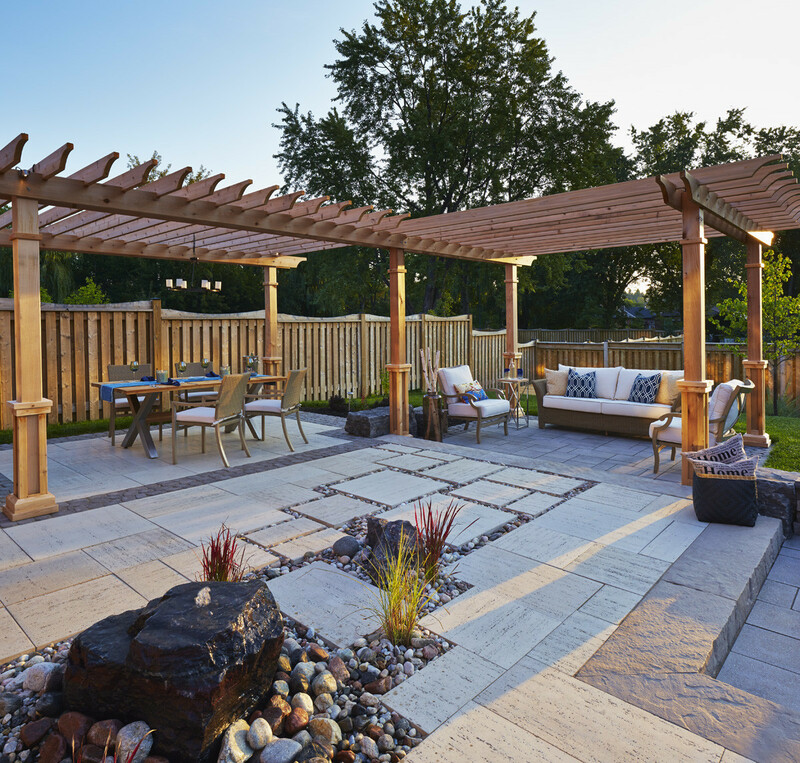 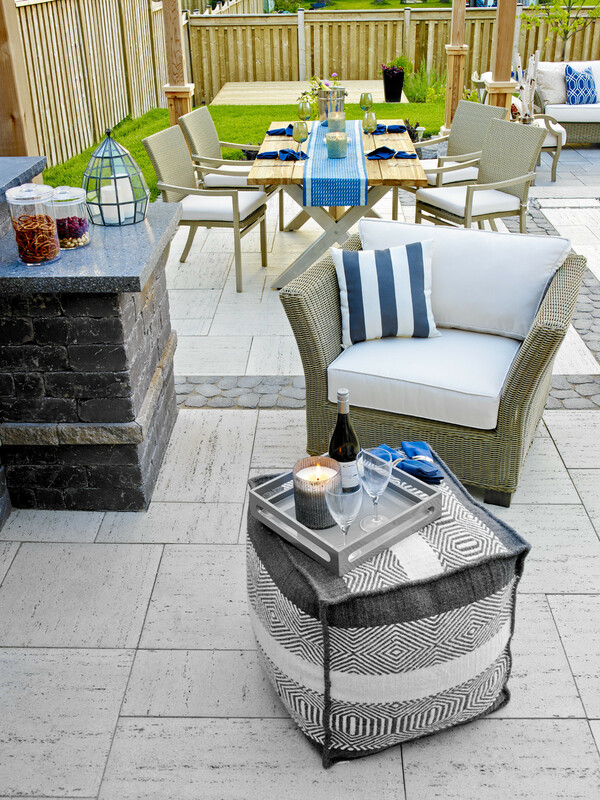 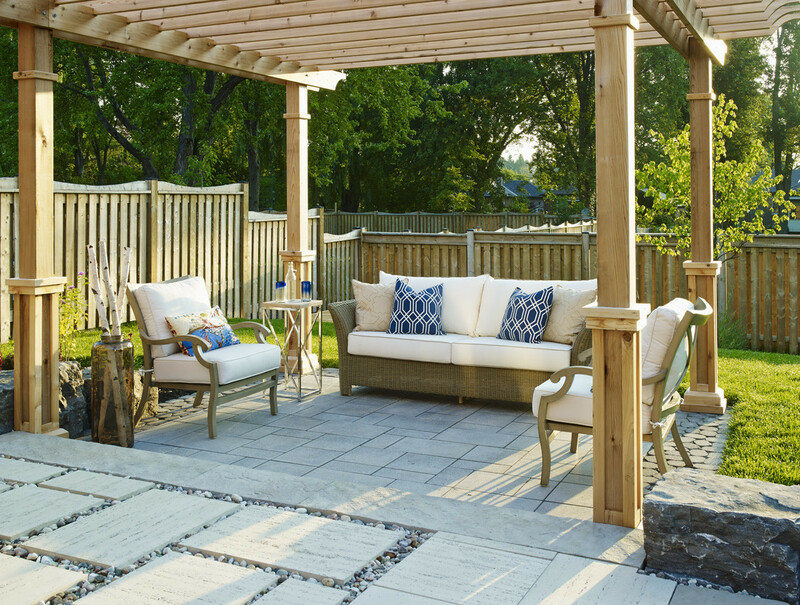 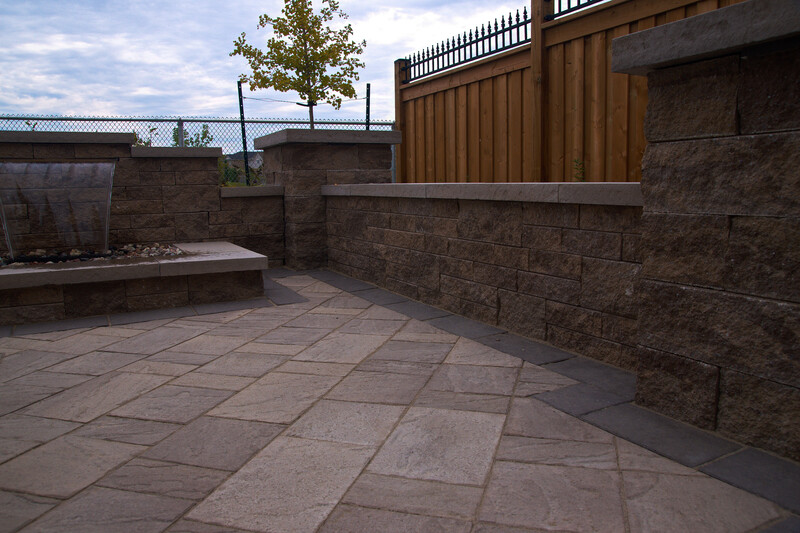 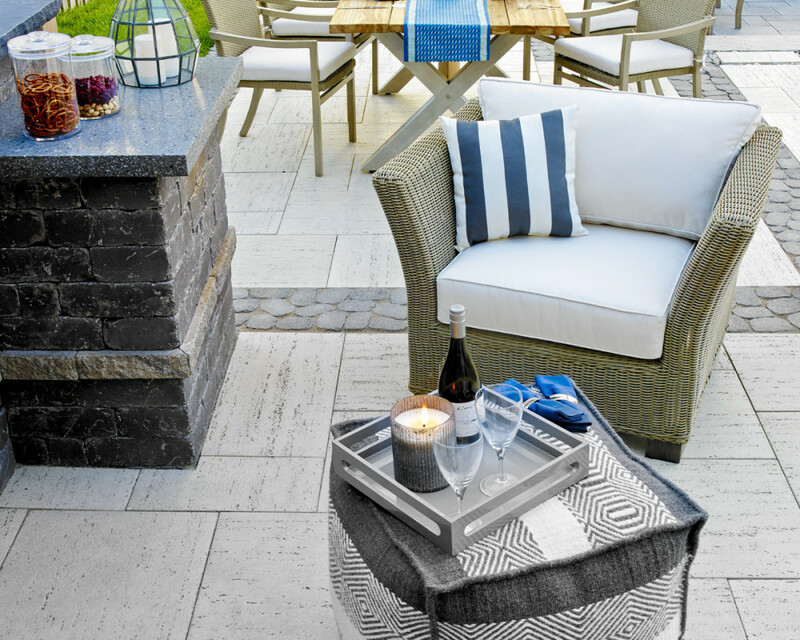 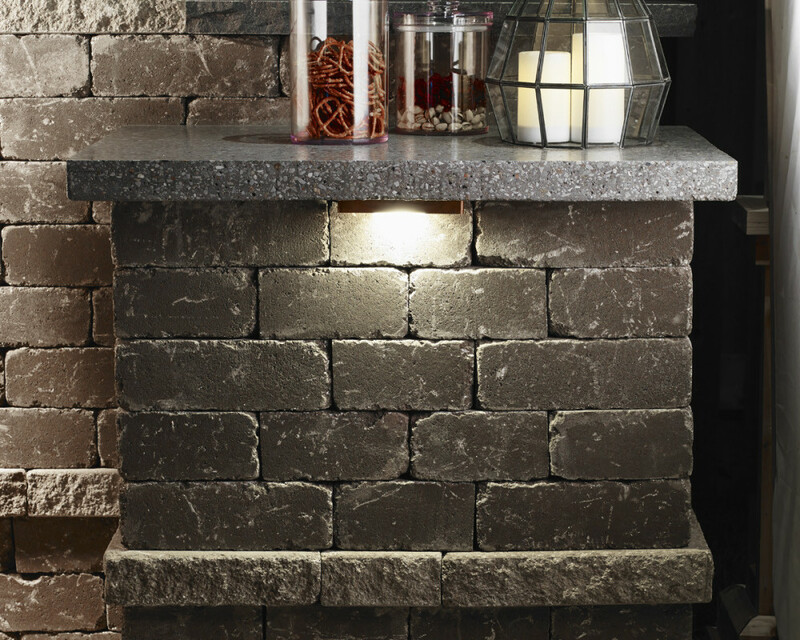 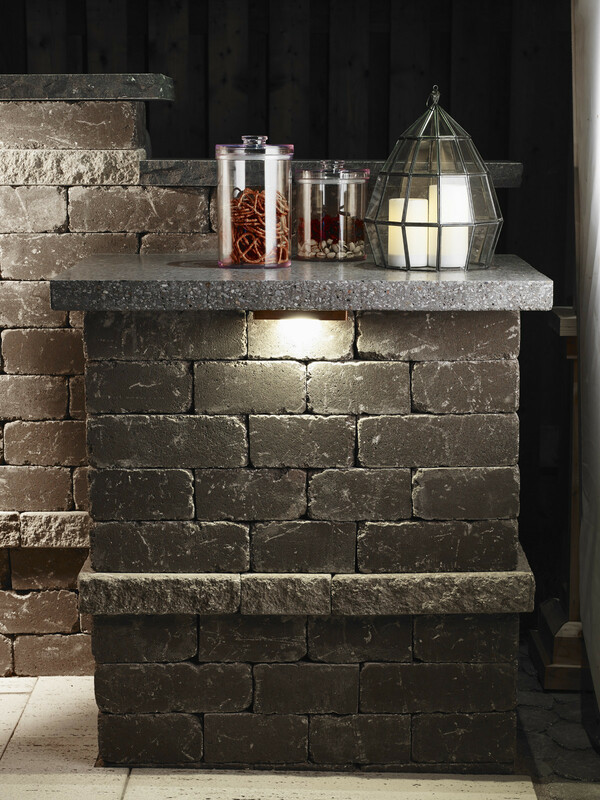 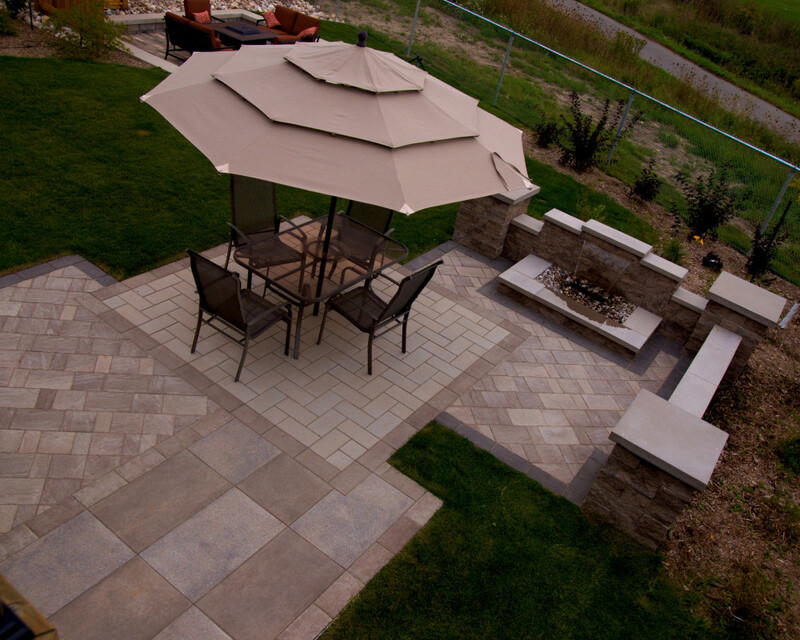 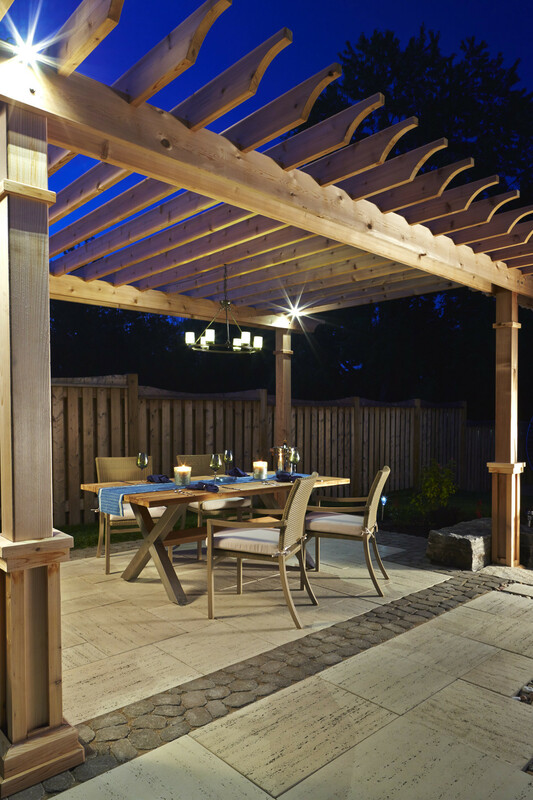 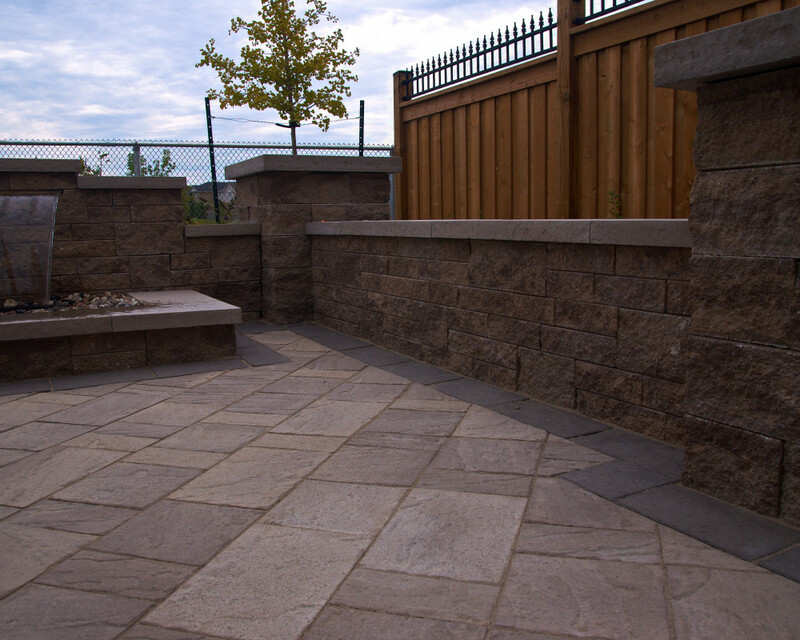 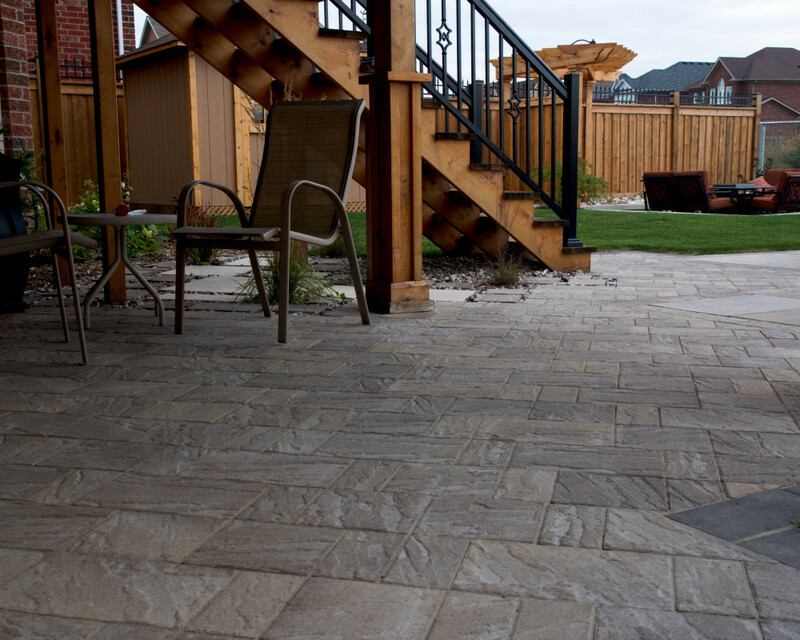 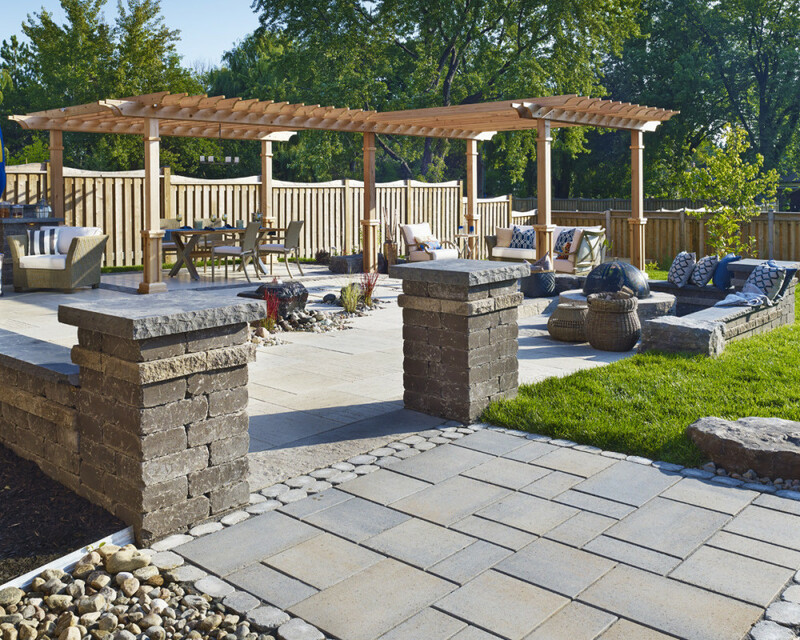 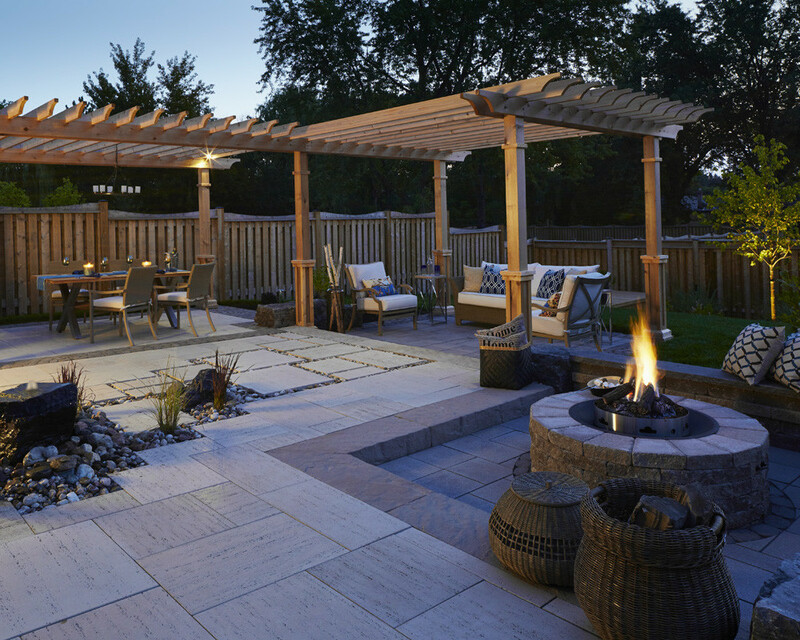 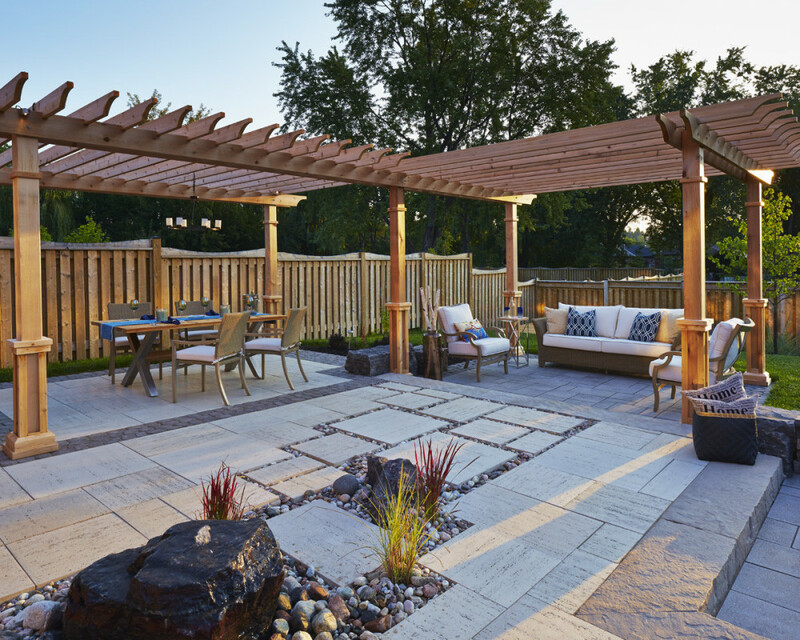 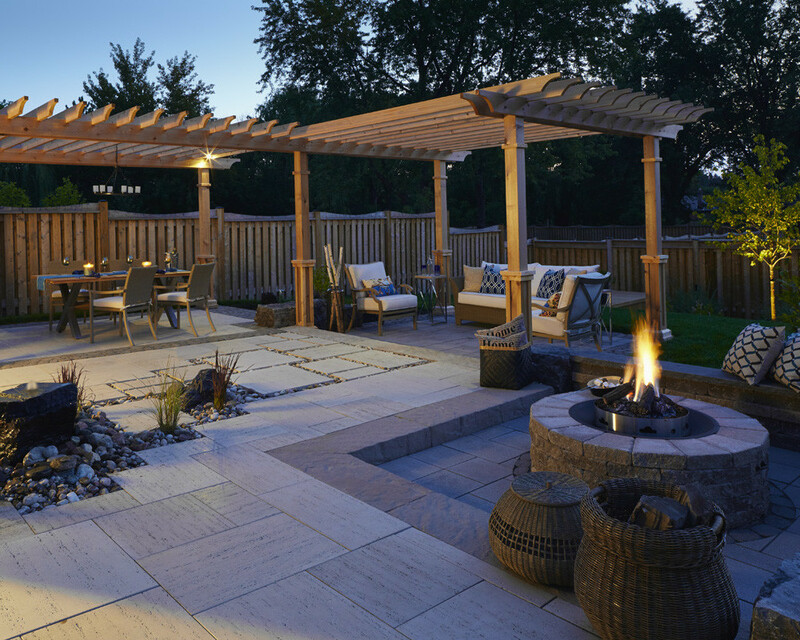 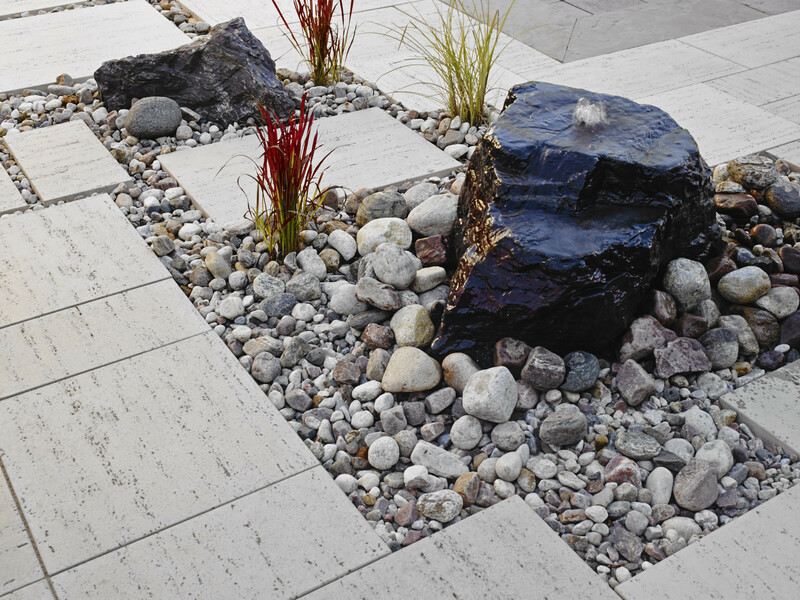 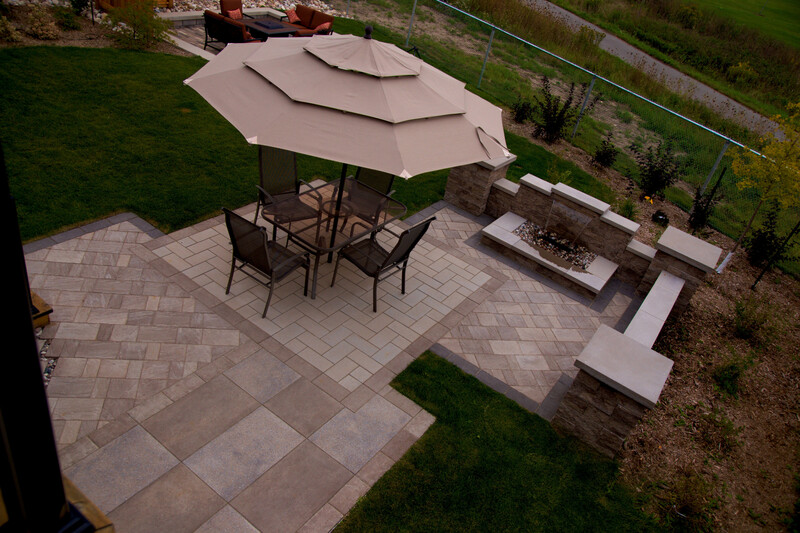 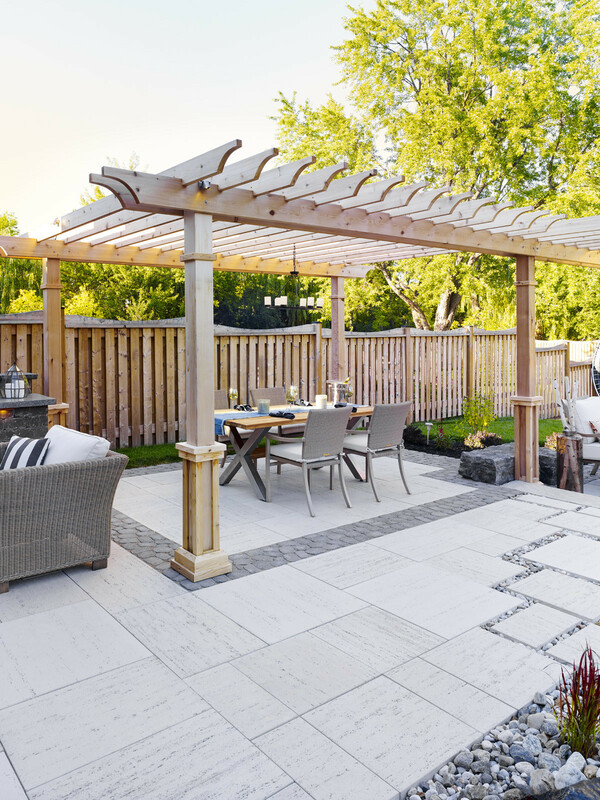 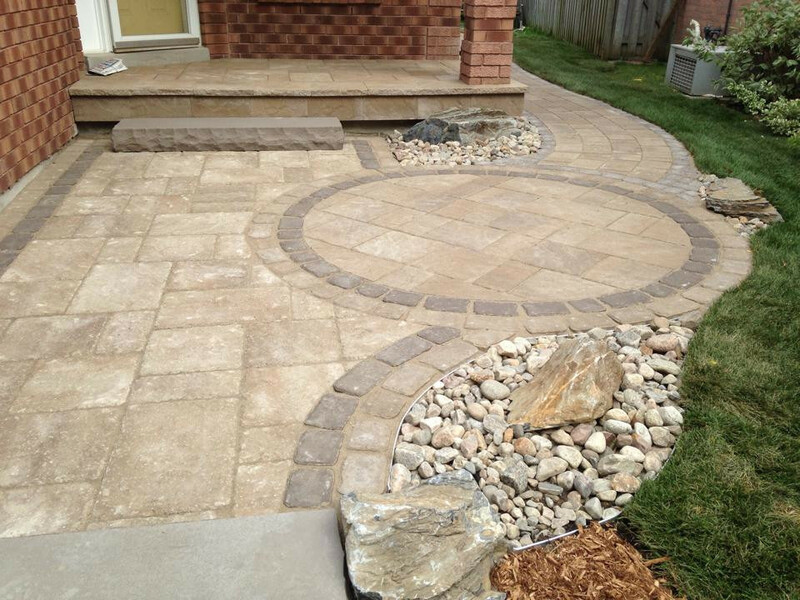 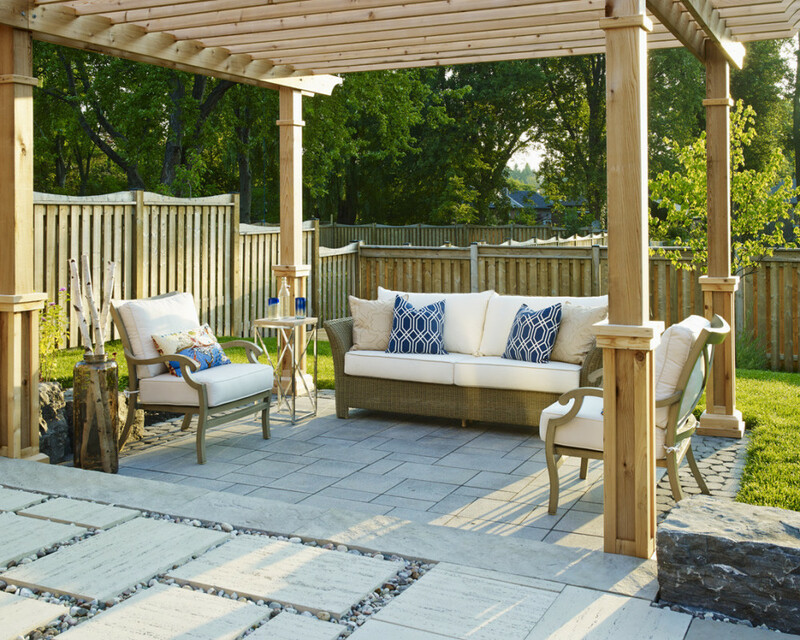 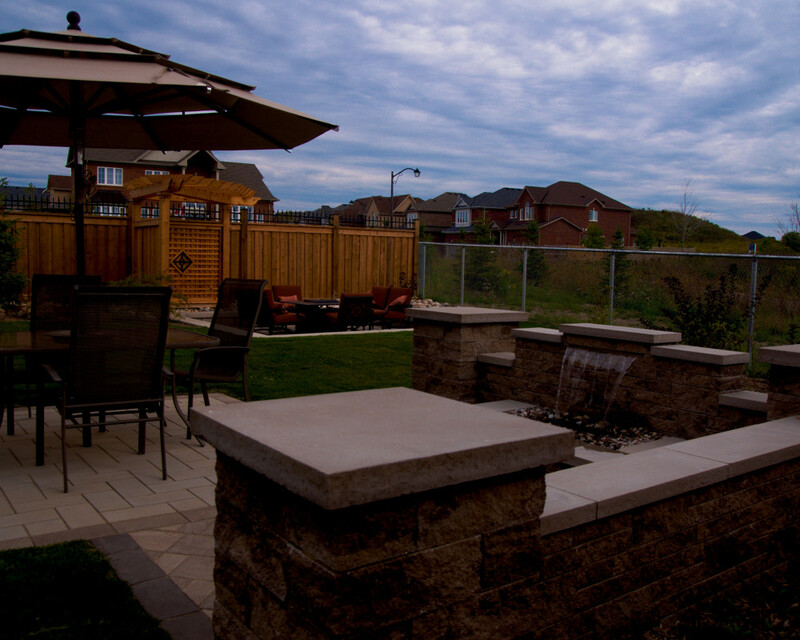 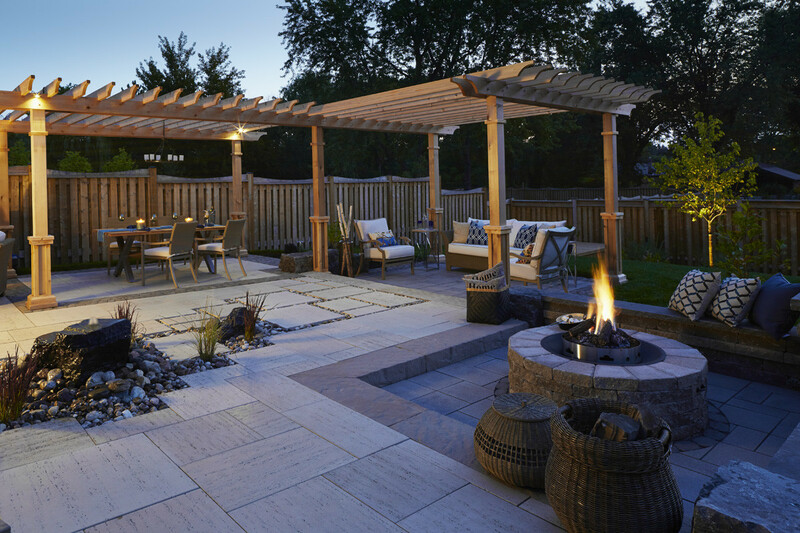 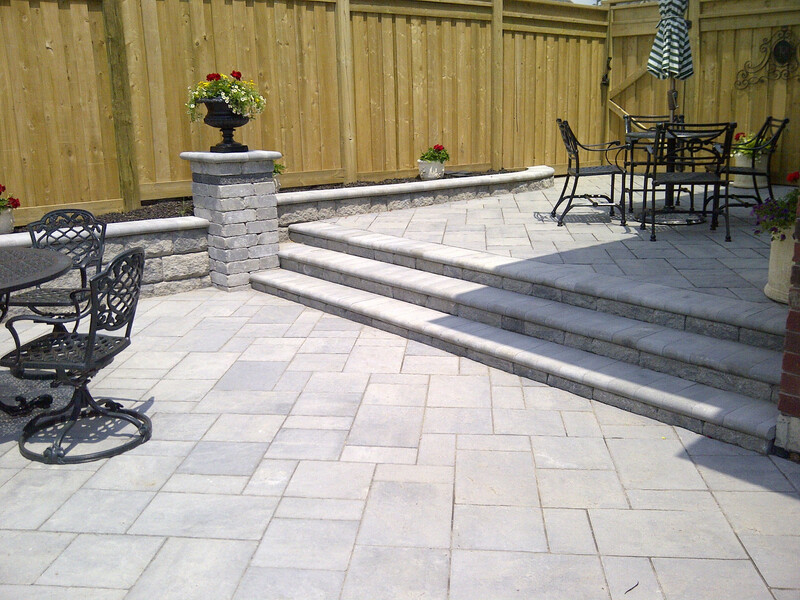 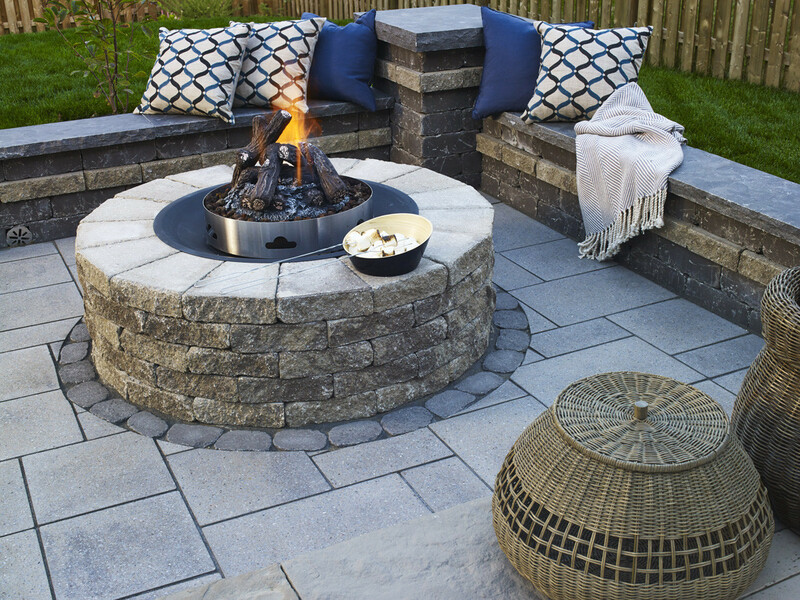 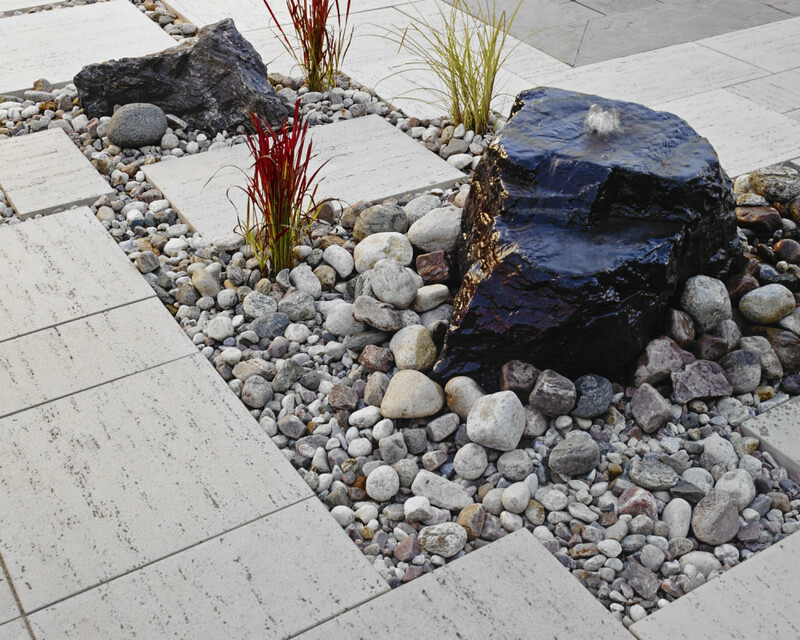 If this project looks familiar that's because you might have seen it in the 2015, 2016 and 2017 Techo-Bloc catalogs!